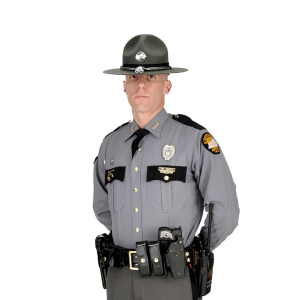 Drakesboro, KY (Muhlenberg County) – On April 9, 2019 at approximately 7:35 PM, Trooper Trevor High, of Kentucky State Police Post 2 in Madisonville, observed a green Honda passenger car operating carelessly on US 431, approximately one mile north of Drakesboro. Trooper High initiated a traffic stop and identified the operator as Tommy Vincent, age 25, of Central City, KY. Through further investigation, Trooper High was able to determine Mr. Vincent was under the influence, and was also in possession of prescription pills.